Searching online for used Volkswagen near Los Angeles? Galpin Volkswagen offers a large selection of used Volkswagen for sale near Los Angeles. View our used car inventory including used car specials and affordable used cars under $15k. 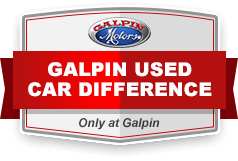 Discover the Galpin Used Car Difference. Galpin’s Lifetime Used Car Warranty includes a Limited Lifetime Powertrain Warranty that protects you for as long as you own your vehicle. All of our certified pre-owned Volkswagen vehicles near Los Angeles have passed a 200-point rigorous inspection process. All certified pre-owned vehicles come with 24 hour roadside assistance. 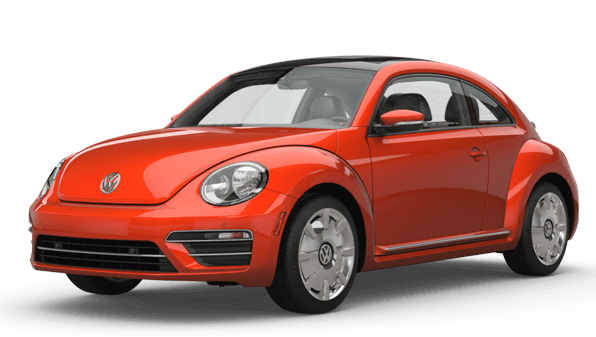 View our specials page in order to find current special offers on used Volkswagen near Los Angeles.